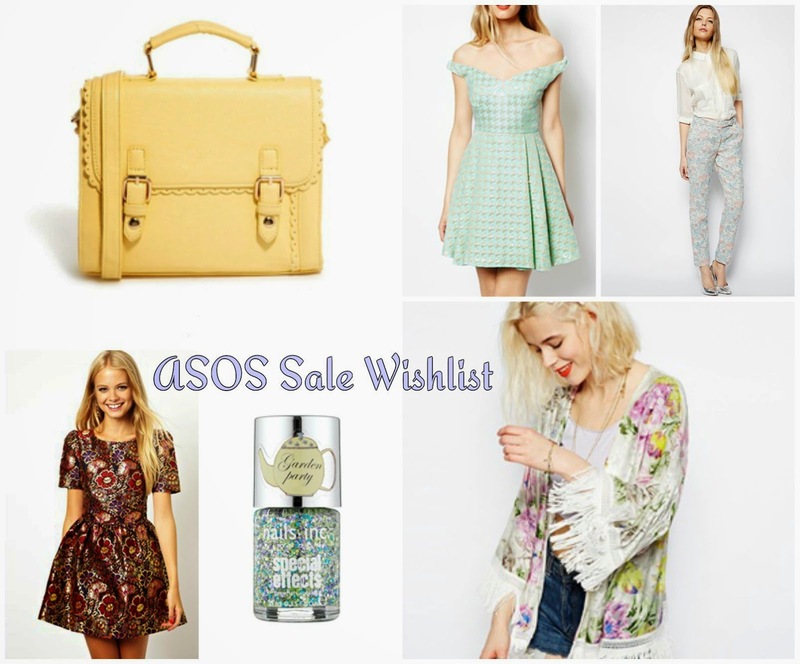 Of course with ASOS there is so much choice when it comes to fashion, accessories and beauty items; I was so excited to see that there is a sale now on! So if you wanted to see which items I'm lusting after.. Here is my list! Love your picks, the kimono is gorgeous!